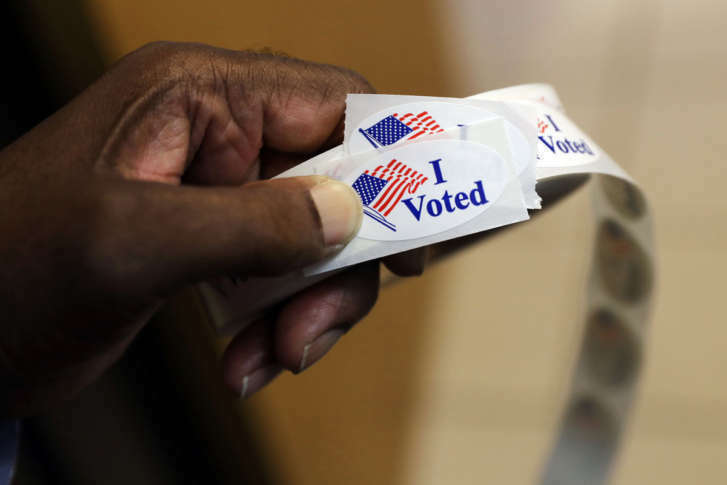 Elections officials in Prince George’s County, Maryland, are admitting that more than a dozen polling sites in the county saw long delays Tuesday for voters because they were stocked with too few ballots. 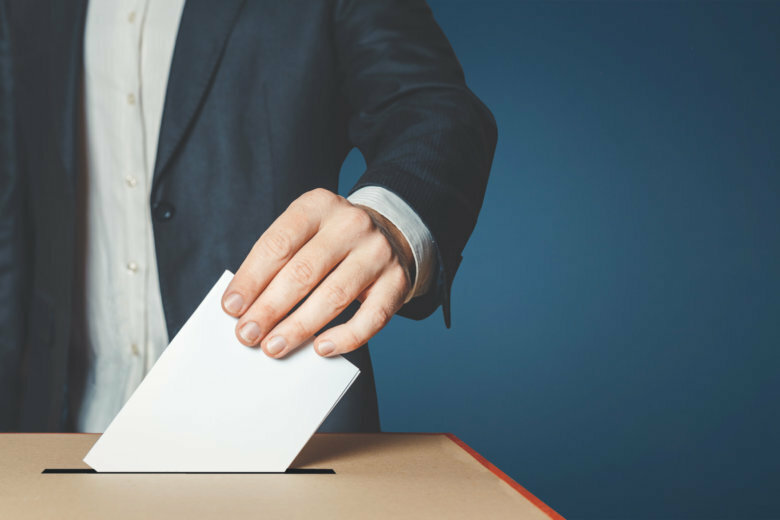 After picking through the list of federal, state and local candidates for office, voters in Maryland will find ballot questions to answer in the voting booth. Early voting runs through next Thursday. There is at least one early voting center in every county, and 12 counties have more than one center.